With no surprise to I am sure most of you, Matt Cutts, the man at Google who helped shaped the SEO community from within the search engine, has announced he has officially resigned from Google. His last date at Google officially was December 31, 2016. 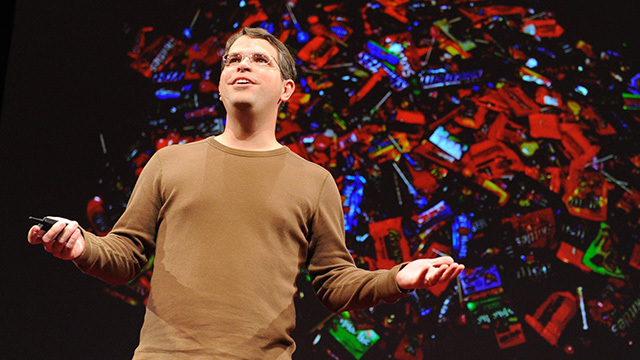 Matt Cutts joined the USDS team, working for the government like I expected, six months ago. He thought it would be a 3 month gig, but it turned into six months. Then his boss stepped down officially when the new administration was elected and he stepped in as the director of engineering for the USDS. Matt is working on big problems within the government, instead of big problems at Google. Both his jobs impacted hundreds of thousands, if not millions of people. There are some serious issues within the government around data and systems and he is working on fixing that. Working for the government doesn’t pay as well as a big company in Silicon Valley. We don’t get any free lunches. Many days are incredibly frustrating. All I can tell you is that the work is deeply important and inspiring, and you have a chance to work on things that genuinely make peoples’ lives better. A friend who started working in this space several years ago told me “These last five years have been the hardest and worst and best and most rewarding I think I will ever have." We covered a rare interview with Matt several months back that go into this more. Matt - thanks for everything you've done and will do in the future.